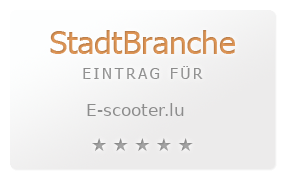 E Scooter.lu provides a large choice of electric scooters in Luxembourg. Want a green scooter? Visit us and electrify your life!